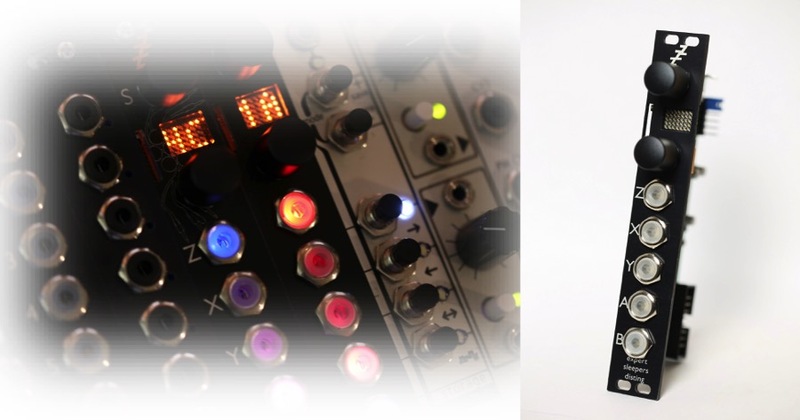 Home / News / Expert Sleepers DISTING mk.4, ES-6 mk.2 & FHX-1 back in stock! Expert Sleepers DISTING mk.4, ES-6 mk.2 & FHX-1 back in stock! Previous post: Intellijel restock just landed, including new PLANAR 2, QUAD VCA, PLONK, QUADRA & EXPANDER & much more..